Price £12.50, including U.K. postage and packing, £14.50 to Europe including Ireland, £16.50 overseas. 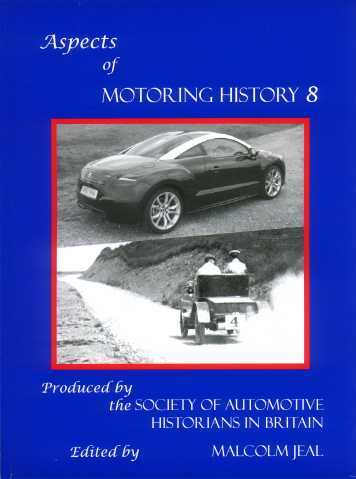 Send a cheque made payable to the Society of Automotive Historians in Britain. Address to follow.